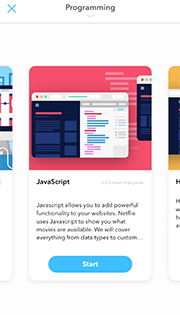 Py offers over 1,000 free lessons in everything from SQL to graphic design. 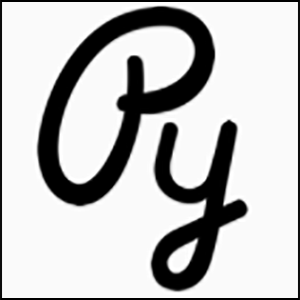 There are many different types of classes on Py, and the courses aren’t limited to programming languages. There’s a course called “Coding Interviews,” aimed to help users land a job at a tech company like Google or Facebook. There’s also a data analysis course, for users wanting to learn the fundamentals of that increasingly in-demand skill. As on Duolingo, you can also set daily goals for usage of the app. 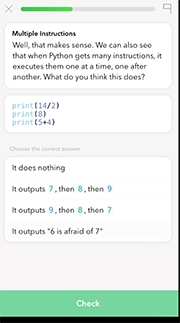 It’s fun to progress through Py lessons, and since the majority of the questions are multiple choice it makes things easier than solving difficult coding problems from the start, as you might have to do on a site like Codeacademy.